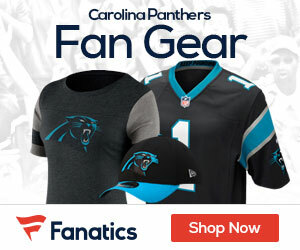 « Poll: Who will throw more TD passes for the Panthers in 2010? Buffalo Wild Wings is one of the best places to hang out and enjoy games and have some awesome wings and food. Well, if you have a fantasy draft coming up (and who doesn’t? ), then you are going to want to get to your local BWW for their NEW fantasy football league and site! Boasting countless big-screens and free Wi-Fi in most locations, BWW is offering guests the chance to host their fantasy football drafts in their local area restaurant. 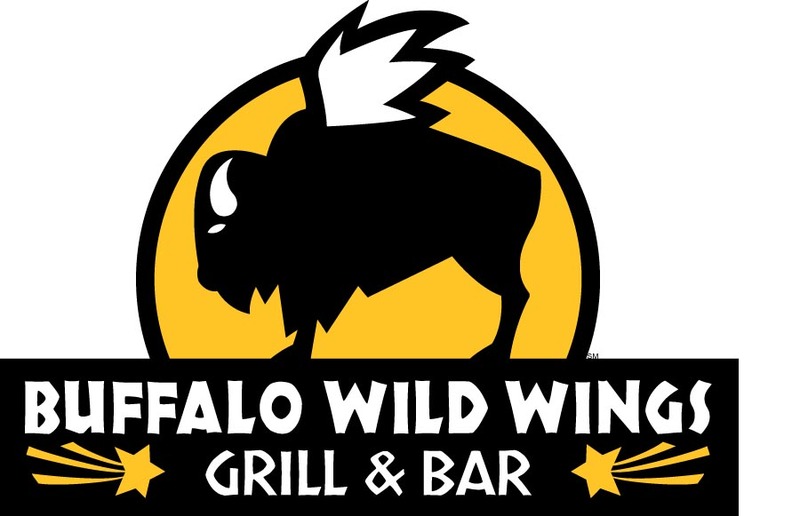 Each group of eight or more players who reserve a draft party will receive a free draft kit, including $100 in gift cards for free food during a future visit, a championship pennant for the league winner, draft board, player stickers, and an assortment of useful BWW branded merchandise. It’s a great way to not have to clutter someone’s house for a whole day, and also a great reason to get out, have some awesome food, and get ready for the NFL season. BWW’s Fantasy Football League is also ready to rock for the second year in a row. The League will again be commissioned by NFL Live’s Trey Wingo, and a number of new experts will join some of last year’s players to provide avid fans with real-time sit/start advice, player and injury news and good old fashion trash-talking throughout the fantasy football season. Don’t delay, check out the site today, and reserve your spot at your local BWW for your fantasy draft to get ready for the NFL season! Today we will give away a FREE BWW Lawn Chair! Email the answer to the trivia question below to matt@nflgridirongab.com and we will pick a winner and announce it Monday. Who was the QB that threw Steve Smith his first NFL touchown?